December 22, 2011 .Reading time 3 minutes. The celebration of Christmas is only three days away. Just this week, I’ve heard of four people passing from this world into the next, and I can’t help but feel overcome with sadness for the family and friends who have been left behind – especially during the holidays when most people will be reuniting with loved ones at the dinner table or in front of the Christmas tree. But that’s only one perspective. For young Jesse Guzman and the others who have been called home, there will be another kind of reunion at another kind of table with Jesus Himself. While we are here placing the statue of the Christ Child in the manger of our porcelain or wood-carved Nativity scenes, they will be in the presence of the Holy Family…welcomed by our Blessed Mother, St. Joseph, and the Savior of the World. 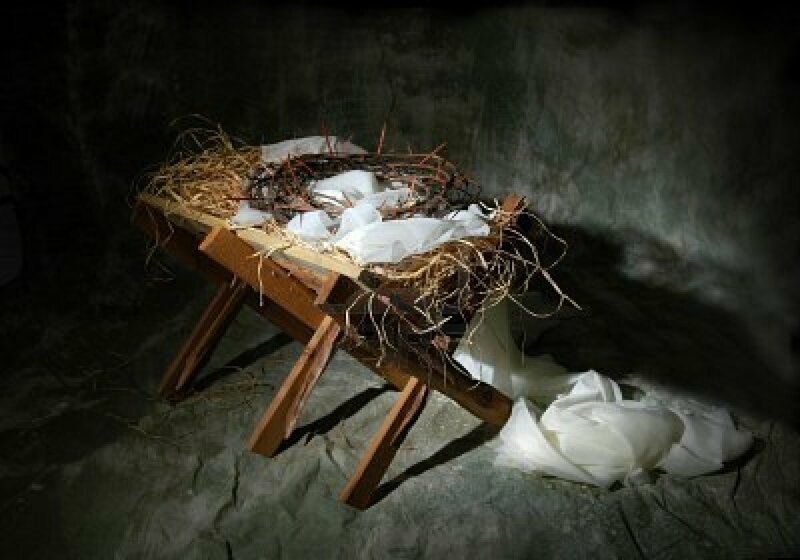 What better Christmas present than the gift of ETERNAL LIFE. Of course we want our family members here with us. We miss our friends and remember the memories we shared. I know how much my mom would love to see my dad surrounded by his eight grandchildren. But this is where we are given the opportunity to love them into the arms of the One who is LOVE Himself. When I saw Jesse lying there in the hospital with his beloved mother stroking his head, I begged God for a miracle. How amazing it would have been if he recovered, leaving the neurologists baffled at the impossible. Yet somewhere in all of this pain, there was a greater miracle to be performed in the hearts of those who loved him…those who cared for him…those who prayed for him and generously donated to his family’s expenses. God’s providential Hand is always at work. We may not always understand what He is doing, but we know that it must be good because HE IS GOOD. For Jesse, the outcome was GOOD. Actually, it was better than good. It was BEAUTIFUL. He was healed. Our community answered a call to love. The suffering was temporary for him, and it will be temporary for us. Just like it was temporary for Jesus and Mary.